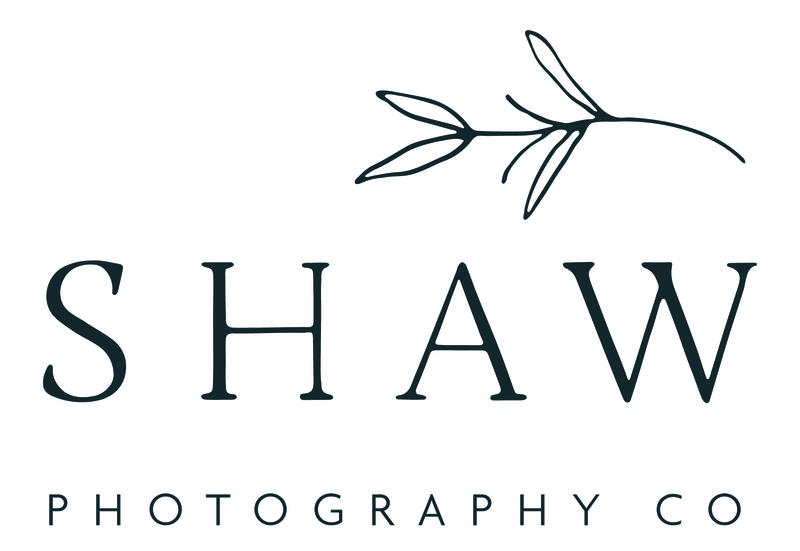 As destination elopement & intimate wedding photographers we value keeping things simple. We offer streamlined packages for intimate weddings & elopements in New York as well as destinations nationwide. We've traveled from coast to coast documenting some of the most beautiful celebrations in locations such as Santa Barbara, New York City, and even Nantucket. We're so honored to be considered as the wedding photographers for your day. Elopement Packages in New York State as well as Destinations Nationwide. Are you looking for an elopement photographer in New York or Nationwide? We’re so grateful you are here. We offer complete photography coverage for elopements with 2 people taking place at Buffalo City Hall or at another location within 20 miles of Buffalo, New York. Have a few more guests? Reach out to us and we can customize your package to include more coverage for up to 25 guests. Additionally, we offer single photographer collections for intimate weddings in New York, Nantucket, The Adirondacks and all destinations Nationwide. Intimate wedding and elopement packages for New York and Destinations Nationwide and beyond are listed below. Have a few additional guests? E-mail us for a custom quote! Where are the best places to Elope in New York State?